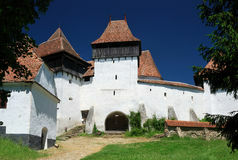 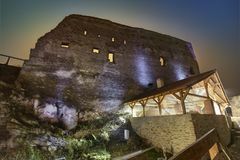 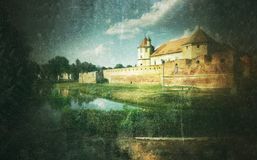 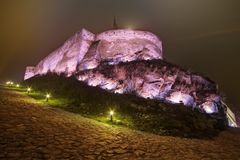 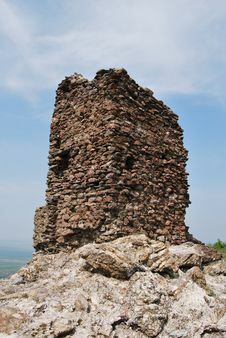 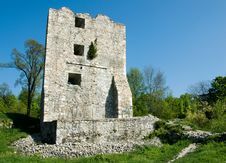 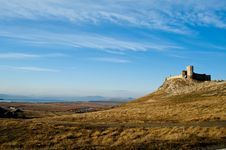 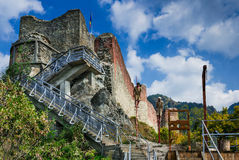 Medieval fortress of Rasnov. 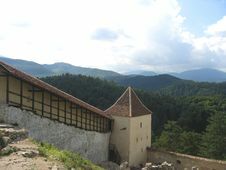 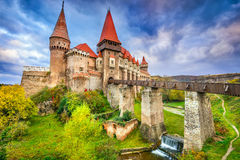 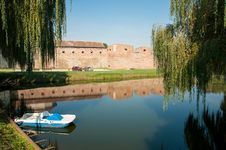 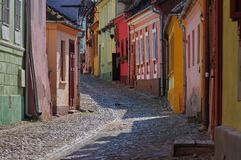 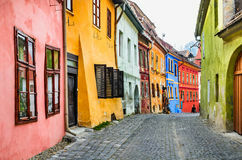 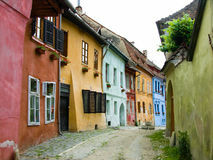 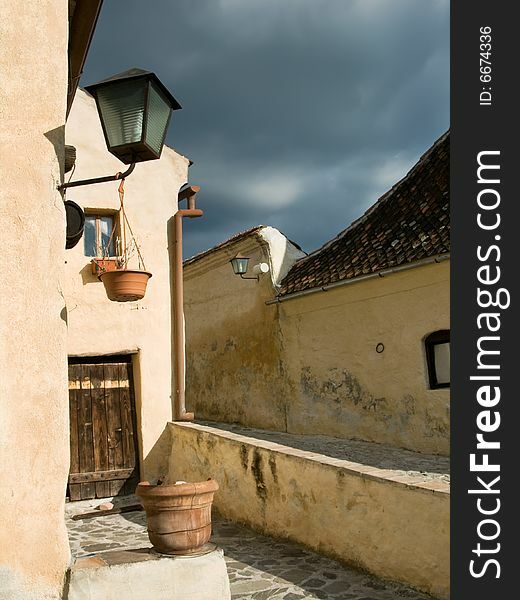 It is located at about 15 km from the city of Brasov and about the same distance from Bran, on the road that links Wallachia and Transylvania. 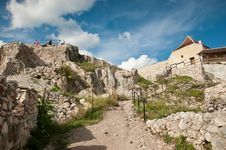 The citadel was built around the year 1215 by the Teutonic Knights and it was mentioned for the first time in 1331. 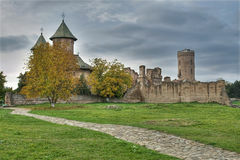 The citadel was conquered only once in its history, around the year 1600 by Gabriel Bathory.